be ready to respond at a moment's notice. From tornadoes and hurricanes to floods and fires, a disaster could strike at any minute. 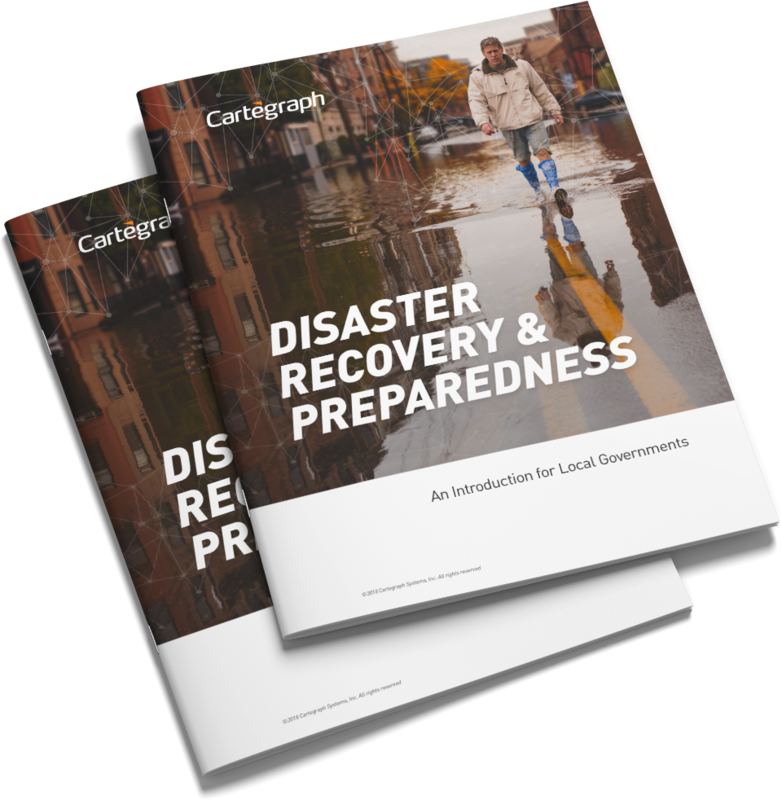 Is your local government's natural disaster response team prepared to quickly respond to compromised infrastructure? How will you track all the activity plans, time records, material usage, and photos required for FEMA reporting?